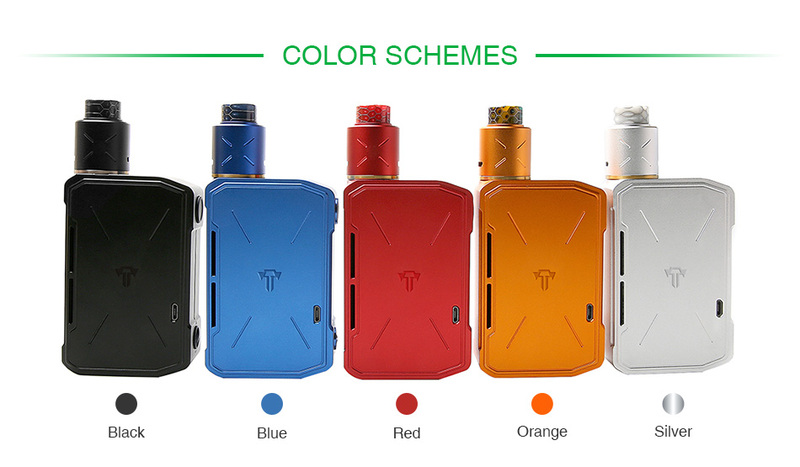 Made from high quality Aluminum Alloy, the Tesla Invader 4 is a newly designed lighter VV kit inheriting from Teslacig Invader family with Invader IV MOD and Invader IV RDA. With the advanced alumina process design and CNC laser engraving line, the Invader 4 is durable to use and comfortable in hand. 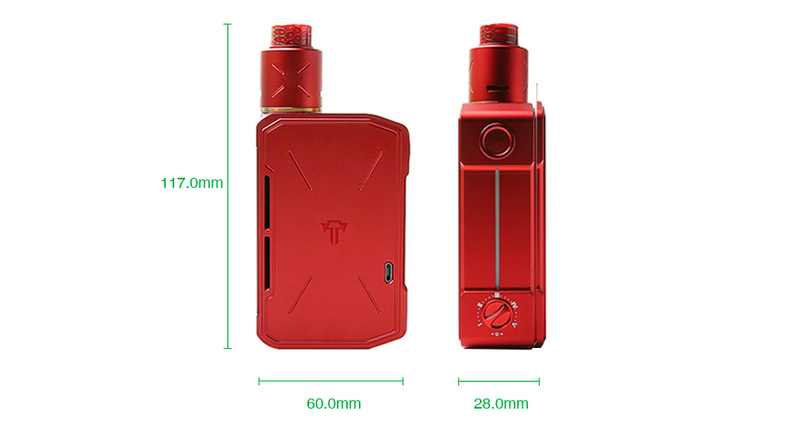 Powered by dual 21700/20700/18650 batteries, the Invader 4 kit fires up to 280W max output with easy 5 levels variable voltage. 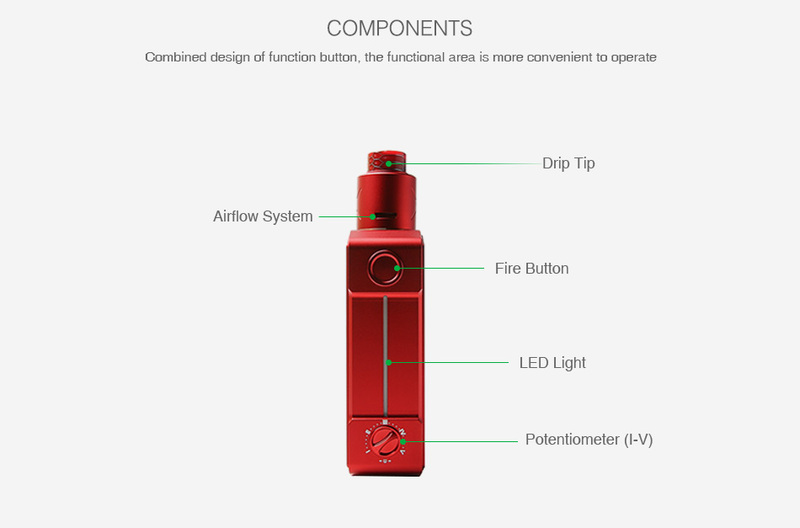 Plus the innovative Invader 4 RDA which features convenient dual coils build deck, adjustable bottom airflow system and Resin wide bore drip tip, the Teslacig Invader IV Kit is definitely an excellent vape device. No battery included. You can get the 21700/20700/18650 battery in OUR STORE.